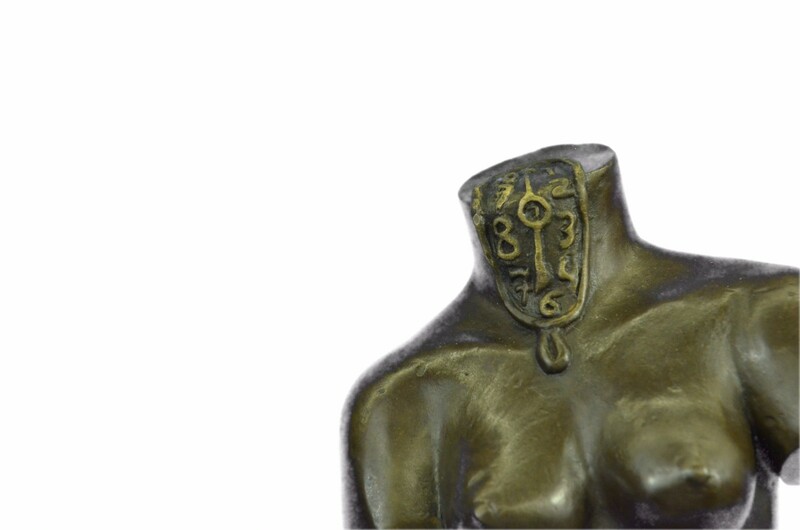 Space Venus Is Dali’S Goddess Of Beauty Although Headless And Without Arms. 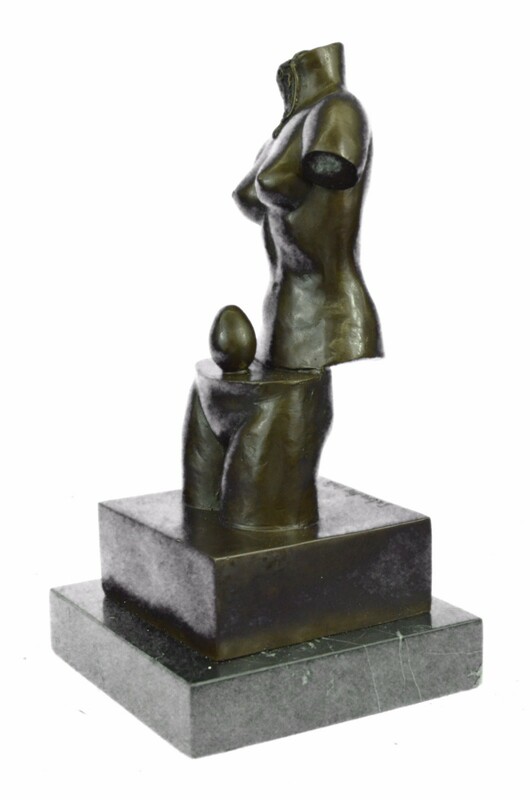 It Is Divided Into Two Parts That Reveals An Egg, A Symbol Of Life, Continuation And Hope. 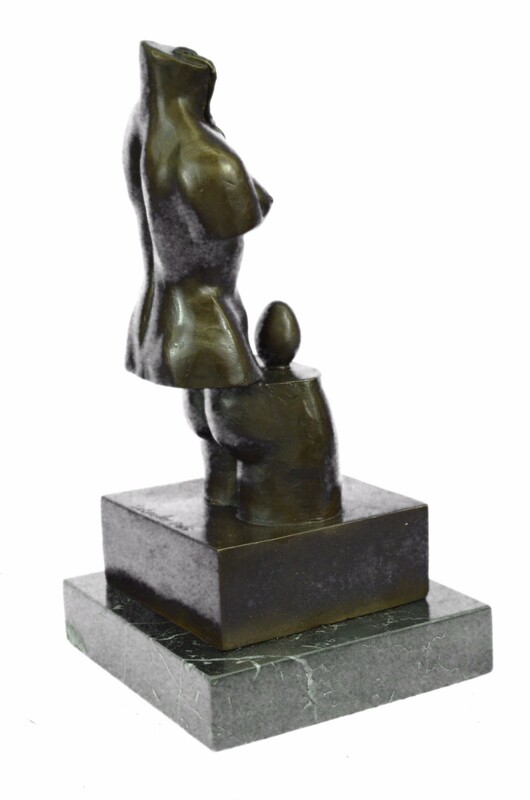 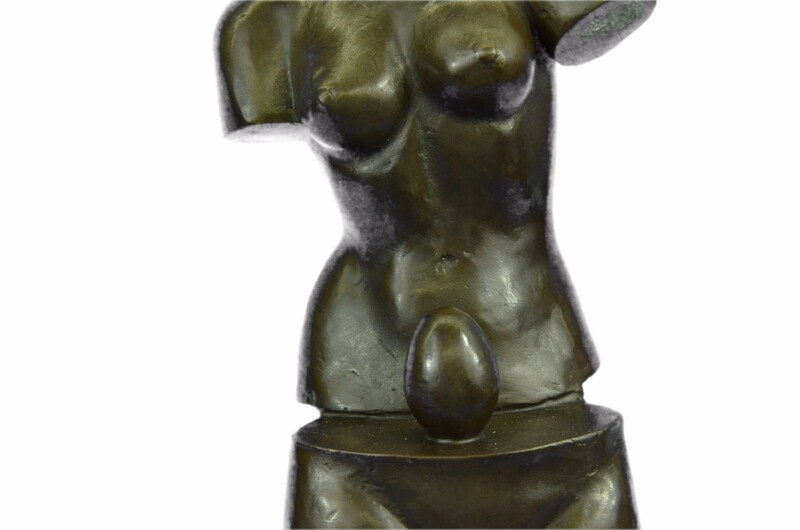 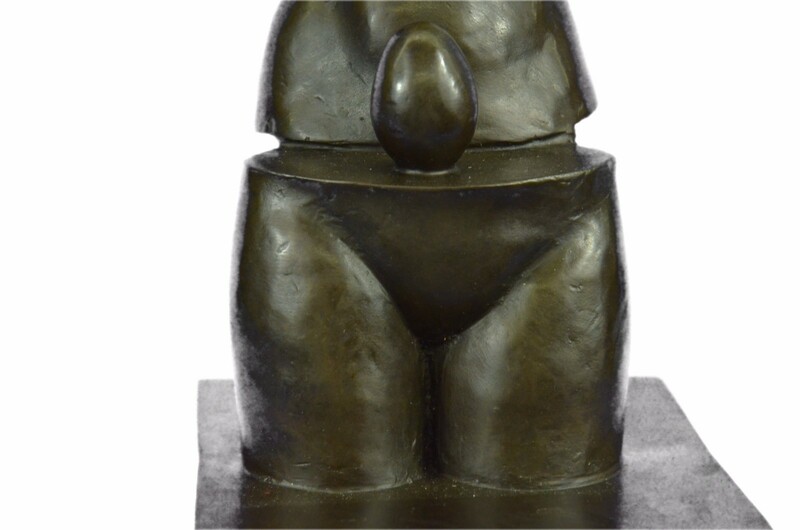 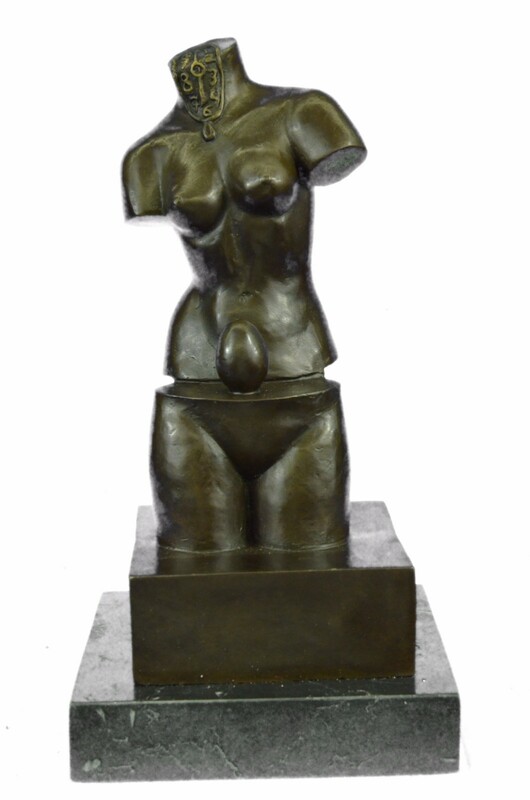 This Bronze Sculpture Was Cast Using The "Lost Wax Method" Ensuring Quality Of Detail. 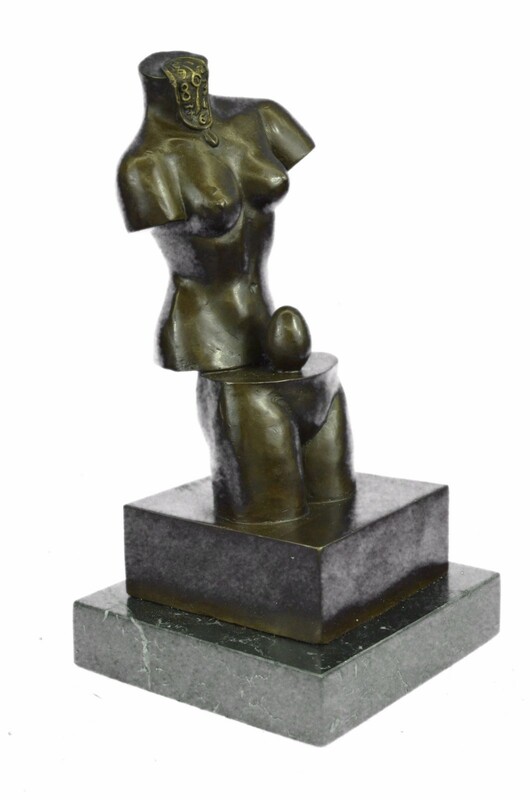 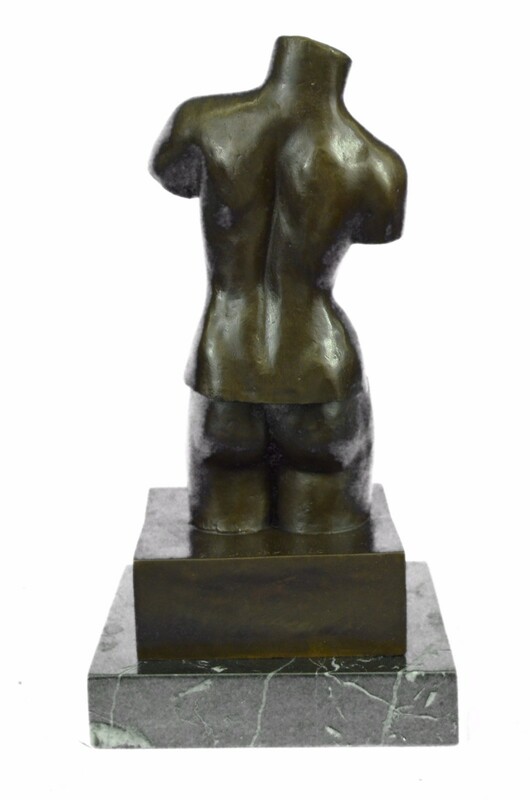 This Bronze Sculpture Has A Special Hand Painted Brown Color Patina. 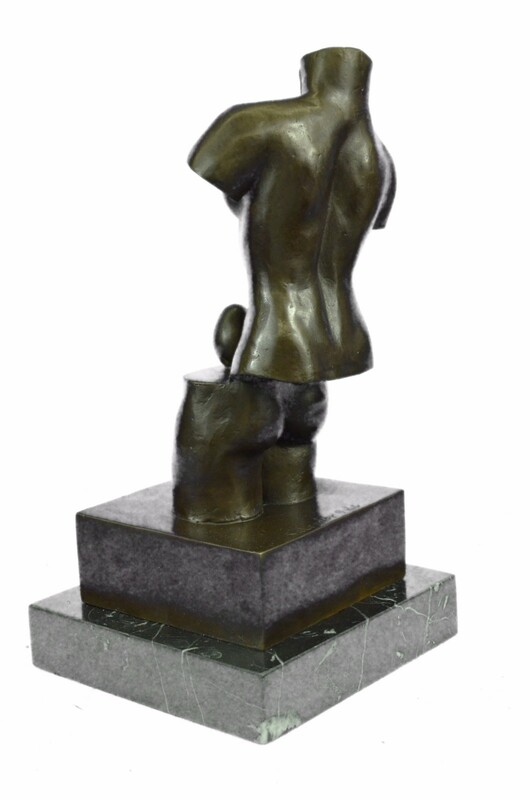 Mounted Upon A Brown Marble Base And Is Signed By Artist Salvador Dali.